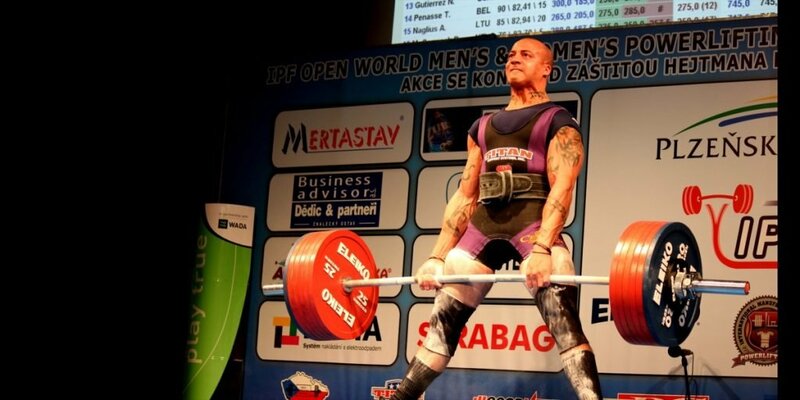 It is the mission of USA Powerlifting to provide powerlifting competition of uniform high quality which is drug tested and available to all athletes who meet the criteria for membership throughout the United States. The online Membership Renewal tool has a temporary outage. Programmers are working on this matter and expect it to be fully functional by Tuesday, January 22nd. Thank you for your patience during this outage.